MEIN Designers is back. We're open the store since last Monday. Thus to warming up your day before full throttle activities today, we present some nice dresses for this week. They are from talented Designers: Ayu Dyah Andari and Mimi Alysa (SimplyMii - principal designers). "The Merrie Dress is definitely for party/formal events. The color, the design, the pattern and the DNA of this dress is unmistakably resonating big occasion. You'll be respected by others and well accoladed by colleagues. 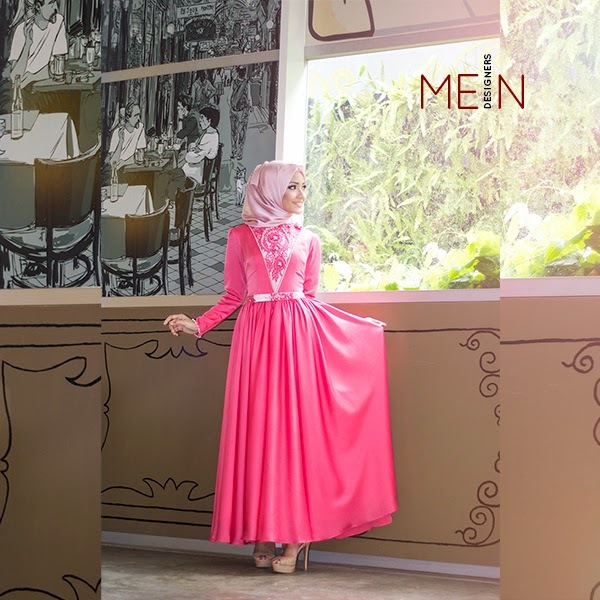 Please contact MEIN fashion advisors for price inquiry." "The Rayya Blouse is perfect outfit for the office/casual wear. The purple can be combined with lighter colors or even darker skirts/pants. 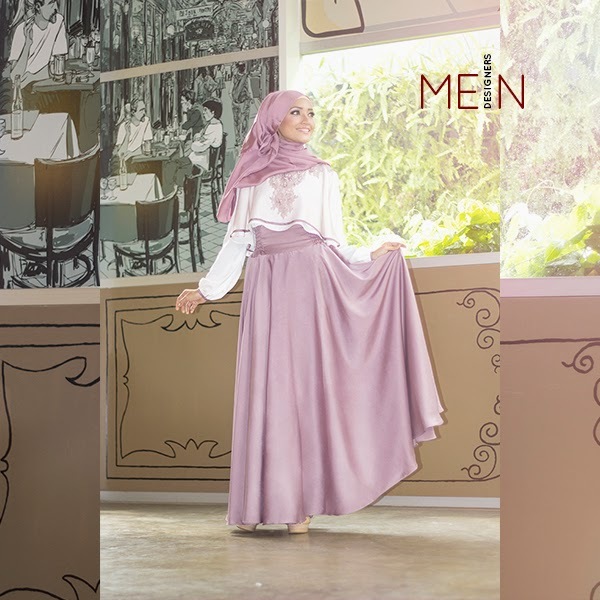 In the photoshoot, we combined the shirt with Ayu Dyah Aline Skirt. And this is unmistakably awesome." "The Skirt is really amazing, we measure it on the floor and you'll instantly feel the elegant aura. The designers put a lot of effort to create and materialized the design into real skirt. So it is worth every penny." 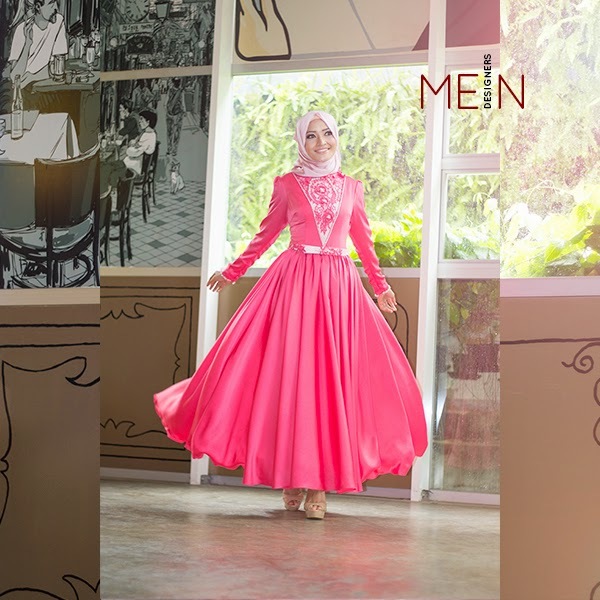 Please contact MEIN fashion advisors for price inquiry. "The Dress is designed for formal occasion. The dinner, wedding party, formal office night out, etc. The details is absolutely fabulous and the designer have think every bit of the ornament as part of strengthening the design idea. So, it is worth every pound of gold for this dress - indeed the superb details will convinced you more. 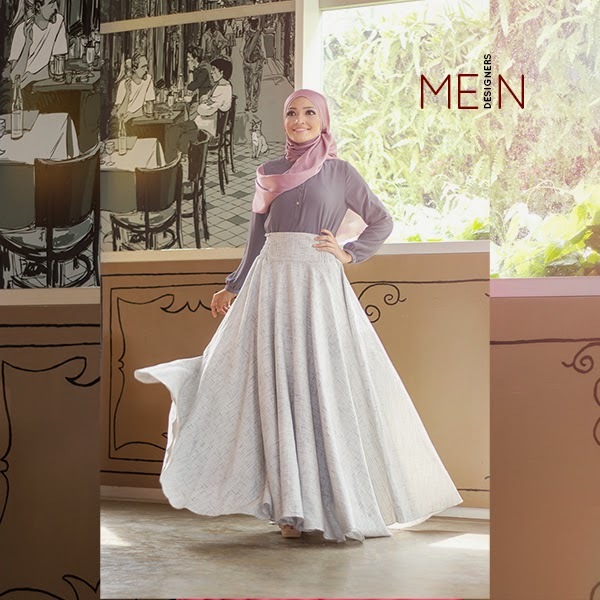 Please contact MEIN fashion advisors for price inquiry." "The Lovi Dress is a simple and versatile dress for daily activities, or you can combine it with some blazers or other formal outers and taaddaaaa....it will instantly become office dress. "The Combination of Lucy Top and Aline Skirt is perfect outfit for your typical office day. You can move freely with the skirt and the loose semi formal Lucy Top is very refreshing to handle lots of business activities. Lovely." "After a week of busy days, the Pia Long Top is the best choice to enjoy your week end. The design is great for casual brunch with friends or families. Or window shopping at your favorite shopping malls is easily handled by this combo Pia Long Top and Luna Pants. Enjoy the sunshine." "The Jessie Top is one of classic best seller by SimplyMii. The combination fuschia - dark choco - and blue is quite refreshing for your semi formal tea time. You'll be the inspiration of your friends and families with this outfit. Fantastic."